SMU Art and Design: ITALY! 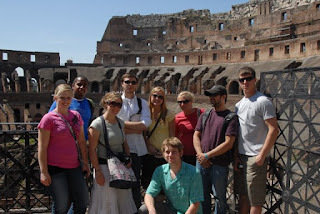 Nine students traveled to Italy on May 10th for a three week study abroad experience. After a long flight to Rome, we arrived safely. 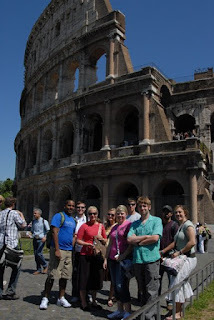 We took the Leonardo Express into Termini Station, and after getting settled at the Casa La Salle, we took off for the Roman Coliseum, (originally the Flavian Amphitheatre.